Accumulating studies have suggested that vitamin D levels are lower in patients with the autoimmune condition alopecia areata. Now, a large review of 14 studies including a total of 1,255 individuals with alopecia areata and 784 non-AA control were analyzed. Data showed clearly that mean serum 25-hydroxyvitamin D levels were significantly lower in individuals with AA. 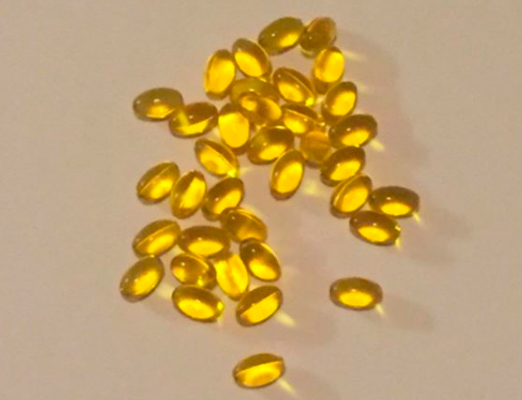 Although it had been suggested in previous studies that patients with more extensive hair loss were more likely to have the lowest vitamin D levels, it was difficult in the to find a clear correlation in this review. Testing for vitamin D is an important consideration for all patients with alopecia areata. Supplementation is appropriate when levels are suboptimal. Increased prevalence of vitamin D deficiency in patients with alopecia areata: A systematic review and meta-analysis. Lee S, et al. J Eur Acad Dermatol Venereol. 2018.